The LV12 series brings the benefits of bar code scanning to a variety of OEM devices. Now Kiosks, medical instruments, diagnostic equipment, lottery terminal, vending machine and countless other applications can all be equipped with the leading-edge scanning technology and reliability. 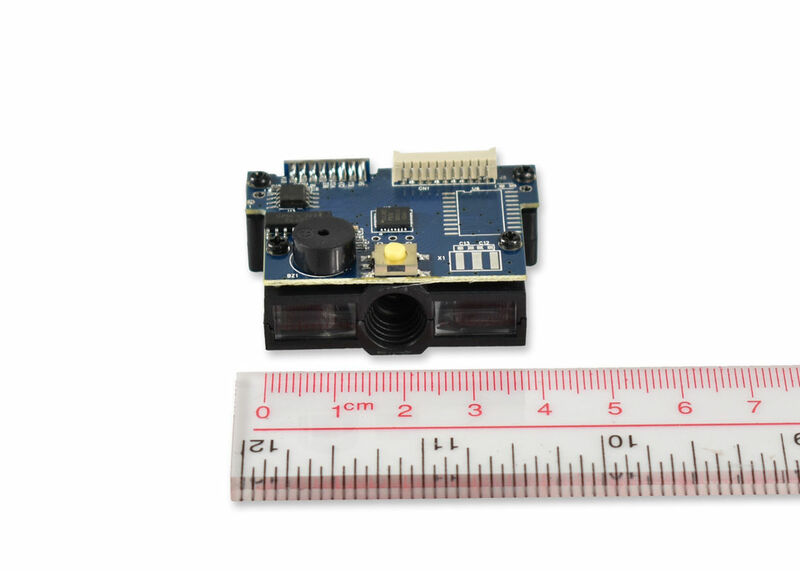 LV12 is a compact long-range CCD bar code scanning module with high sensitive liner image sensor and build in Auto-sense function. 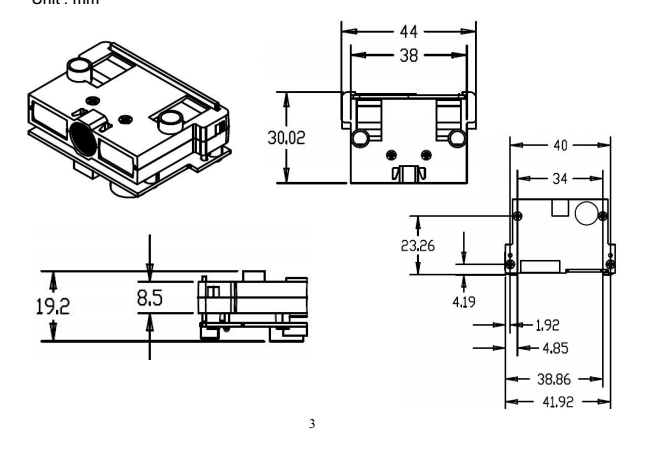 This LV12 is your best choice of CCD bar code scanning module to be suitable for your application where needs high performance, small foot-print and reliable operation. LV12 is a CCD bar code decoding capabilities.